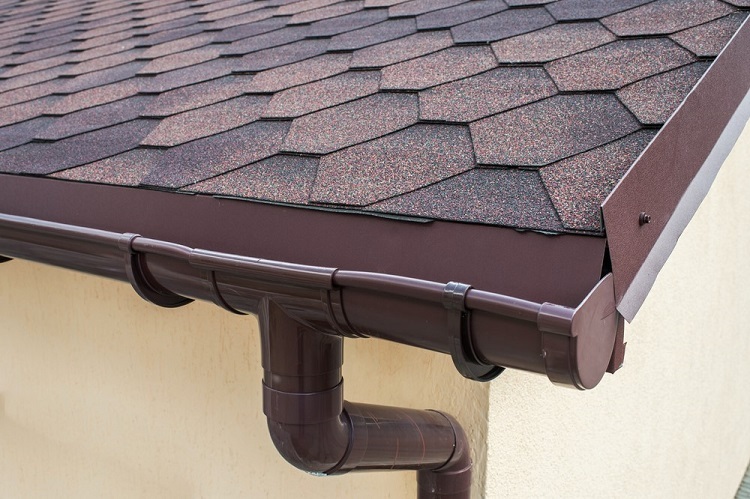 The roof of any home is an important part and one that’s often most overlooked. Because we can’t see our roofs so clearly and have no idea the state they’re in, it’s usually hard to tell that they need some attention until it becomes too late and we experience problems inside the house. Unless you’re a skilled professional, working on your roof can be a tricky job. This very important part of our house has a lot of structural significance, so it’s not something that you want to take lightly. We’re here to help you decide whether it’s best to have your roof repair or replaced entirely, depending on the damage done and type of roof you have. Roof Repair Vs Replacement – Which Is Best? Roofs can be tough to work with as repairing or replacing them to soon can be seen as a waste of money, where leaving them too late can do further damage. Therefore, you need to choose the best time to do your repairs. Here are a few things to consider that can help you decide whether roof repair or replacement is best. If your roof is over 20 years old and you’re encountering problems you should probably think about replacing it altogether, as it will be coming to the end of its lifespan soon regardless. Think about your future plans for the home and how long you want to live there. If you think you’ll be selling in the next few years, it will be cheaper to do the repairs rather than replace the entire thing. A roof with a leak in it can pose a more serious problem, so you’ll need to have it inspected to see how widespread the damage is. If it’s just one area then you’re probably okay to have it repaired, but for a roof with multiple holes, you might want to look at a full replacement. For those homes with a roof worth repairing, there are some things you’ll need to be aware of before you get the job done. If you think that your roof needs replacing, it might be possible to simply lay down a new layer of shingles rather than an entirely new roof, so keep this in mind before you make such a huge decision. There are plenty of other costs involved in fixing your roof, and not just the laying of the roof itself. Having quite a big budget in mind is best so that you don’t get stuck with hidden costs, such as replacing the gutters or surrounding landscaping. These should all be factored into the planning for work to be done and budget so that you can be fully prepared. The material that you choose for replacing or repairing your roof can also have an impact financially, and specifically with your home insurance policy. There are some materials more resistant to wind and fire that will give you a lower monthly premium, so if you can choose these then it’s best. Finally, you might want to even consider some of the newer options for roof replacement including the latest solar roof from Tesla. Said to cost around $21 per square foot, it’s not one of the cheaper options but it comes with a whole range of benefits that other roofs just can’t offer. What Type Of Roof Is Better To Replace Than Repair? In terms of roof materials, there are a few common choices. Each come with their own benefits to the homeowner and pros and cons, and individual recommendations about whether you should repair or replace them. These are some of the least durable options available, but they’re relatively affordable and easy to replace and repair. Depending on the age of your asphalt roof, you might wish to completely strip the shingles and go with a newer and more modern approach for roofing. Provided you choose a more modern style of metal roofing, these are one of the more preferred materials. The traditional metal roof was susceptible to rust and poor insulation so if your home needs repairs on one of these older types of roofs then it might be best to have it replaced altogether. This is one of the more expensive options for roofing but also one of the most aesthetically pleasing. Wood repairs are preferred as compared to a full replacement because it’s generally easier to fix small areas, but you will need constant upkeep and treatment of mold, rot, and insect infestation. 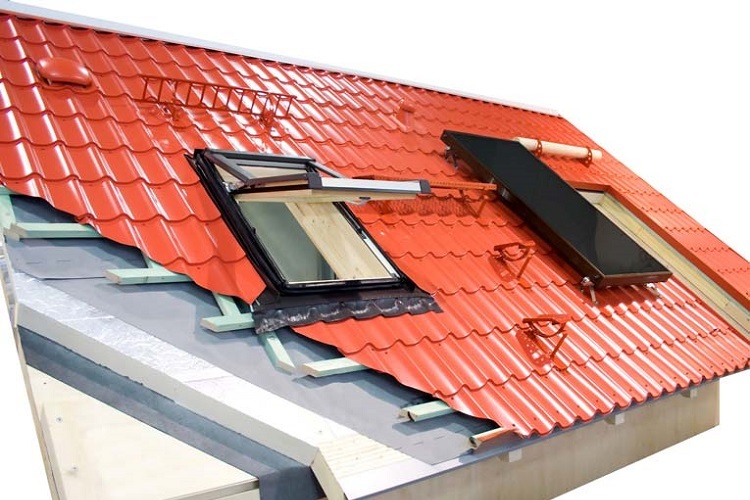 Another expensive option for roofing is tiles, but one that comes with very little problems. Tiled roofs add a lot of value to a house overall and if there are any problems it’s a simple fix to repair them and replace individual tiles. The most expensive of all roofing options but one that is said to last a home well over 100 years, this is an option for people with money to spend. Slate is simple to replace and thanks to its durability, rarely runs into problems, so it’s a long-term investment that will definitely pay off. Generally speaking, roof repair options should be viewed as a short-term solution as eventually, your home will need its roof replaced. However, dependent on the style, material, age, and conditions, this is a decision that should be weighed up on a case by case basis to decide on roof repair vs replacement. While it would be ideal to have every home installed with the finest slate or tiles, it’s just not feasible for the average homeowner. 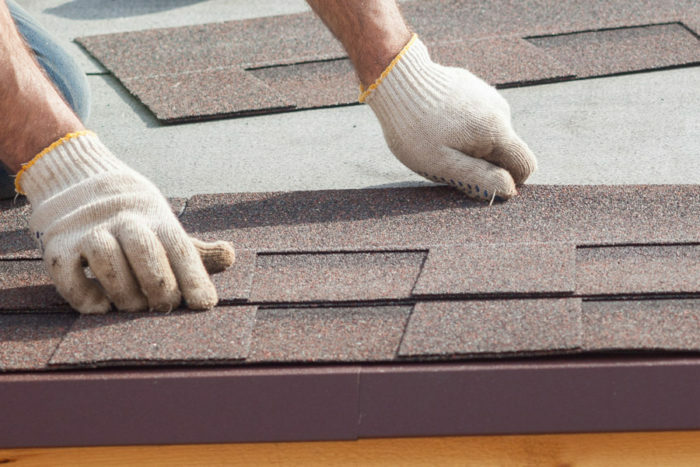 However, you can make a choice to pick quality materials for your roof and understand the importance of timing when fixing your roof’s problems. A little bit of care and maintenance now and then can lead to a longer lasting roof that will serve your home for years to come.